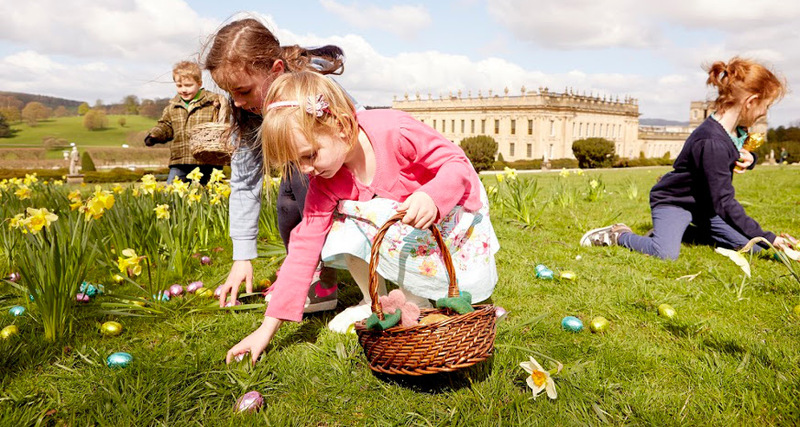 From 30th March until 28th April, take part in the Easter Extravaganza at Chatsworth where there are a range of events taking place in the garden and in the farmyard. Get involved in their Easter events including egg hunts, Easter Eggspress tractor rides and specially themed crafts. 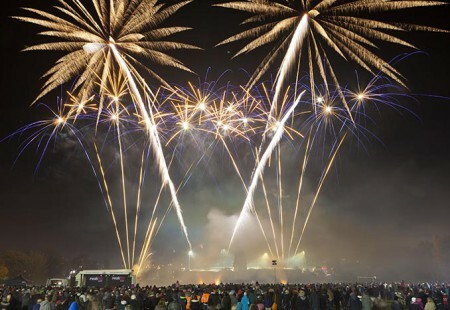 Also at Chatsworth is the newly-opened exhibtition ‘The Dog: A Celebration at Chatsworth‘. From the 13th until the 17th April take part in the Eggnormous Egg Hunt at Vicar Lane. Track down the six nests of green eggs hidden in stores around the centre, and correctly list the locations in which they were found. Throughout Easter half term, take part in the Easter Adventure Quest at Bolsover Castle. Join the hunt for dragon eggs on a legendary quest and crack the clues as you and your family follow the trail through the gardens and around the Little Castle. Intrepid adventurers who track down the dragon egg will get a certificate and a sticker to prove it, and there’ll be a chocolate treat too! The Cadbury’s Easter Egg Hunt at Hardwick Estate takes place over the bank holiday weekend and will allow you to explore the grounds of the estate. 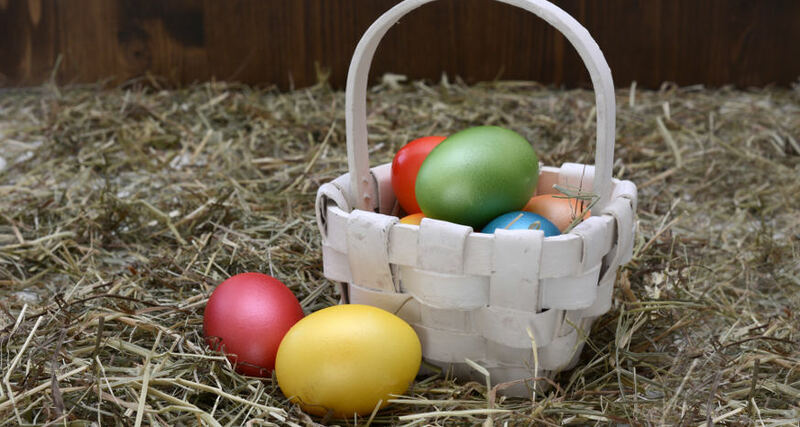 On Saturday 20th April is the Barrow Hill Roundhouse Easter Fun Day, where you can take part in Easter crafts and activities including an Easter Hunt around the locomotives and a search for the hidden bunnies! On Saturday 20th and Sunday 21st April you can enjoy a 45 minute special Easter Cruise on the Chesterfield Canal. These special cruises will combine cruising with Easter activities. There will be Easter Eggs for children and hot drinks and Hot Cross Buns for adults. 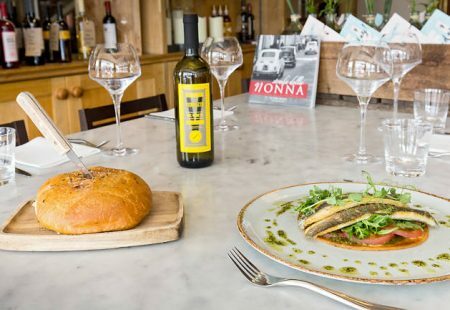 Spend Easter Sunday at Casa Hotel where you can enjoy spending time with family and friends, a delicious 3 course meal and all children booked will receive a complimentary Easter egg. On Monday 15th April, join in the fun with Easter crafts and storytelling run by Straightcurves and Chesterfield Museum. 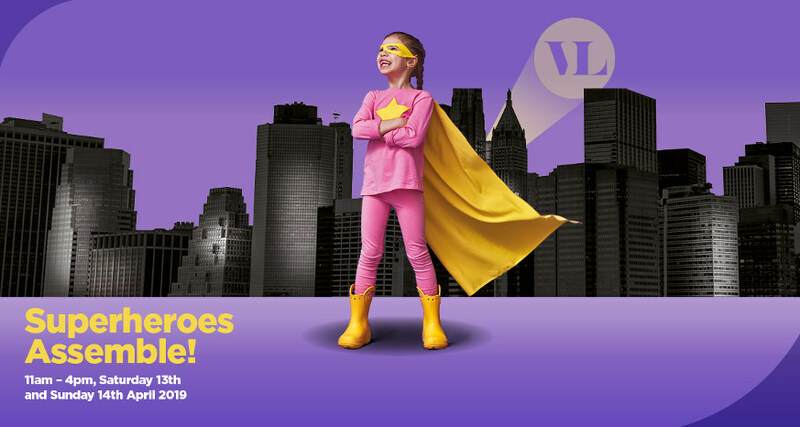 If you’re in Vicar Lane Shopping Centre on Saturday 13th or Sunday 14th April, children can get involved with Superheroes Assemble! Budding superheroes will be able to enrol at the centre’s awesome superhero academy to learn all they need to know to become the ultimate crusader – with the chance to meet some of their favourite superheroes, pose for spectacular photos and get creative – superhero style! On Wednesday 17th April enjoy a free lunchtime concert at the Cooked Spire Church, where Nevada Union High School Choir will be giving an acapella concert as part of their Holy Week tour of the UK. On Monday 22nd April, visit Geeks Headquarters for their Board Games Day! You can play their most popular games and try some new ones too! Find out more here. Meet an alchemist at Chesterfield Museum on Thursday 25th April and find the answers to all your alchemy questions! Is he a scientist or a wizard? Can he really make gold? Does he possess the Philosophers’ Stone? Examine his strange laboratory equipment and watch weird and wonderful experiments. On Sunday 28th April, to visit the Chesterfield Artisan Market taking place in New Square and you can also meet the market traders of the future at the Chesterfield Young Persons’ Market. 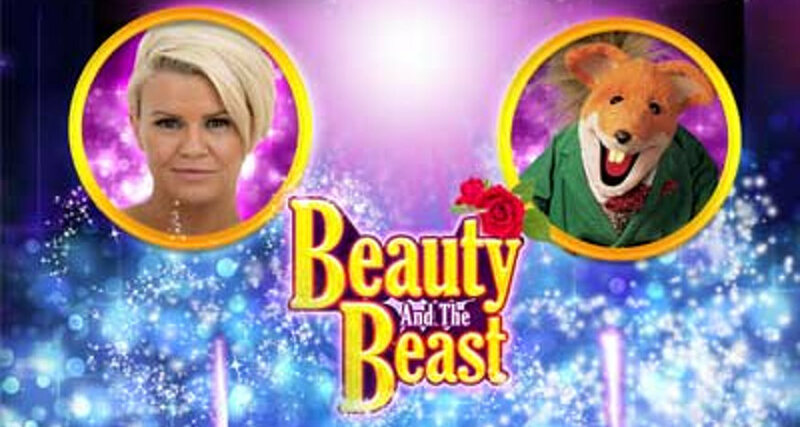 On Saturday 13th April, watch Kerry Katona and Basil Brush in the Beauty and the Beast Pantomime! Audiences can expect two and a half hours of toe-tapping song and dance, stunning costumes, fantastic sets and effects all wrapped up in a hilarious laugh-a-minute script. Get your wellies ready because it’s time for walkies! You and your four-legged friend could make a difference to patients across North Derbyshire by taking on the Woofs and Wellies sponsored dog walk in aid of Ashgate Hospicecare on Sunday 14th April 2019. Ever met a blue tongued skink, a snake, bearded dragon, chameleon, spikey tenrec or furry skunk? On Sunday 21st April you can meet these and more by visiting Matlock Farm Park. On Monday 22nd April, meet the stilt walking Ringmaster and watch him creating balloon models. There’s also chance to try plate spinning, diablo, juggling, devil sticks and even stilt walking on a mini scale! Every day throughout April and early summer you can get involved in the lamb feeding, at the feeding times of 10.30am and 3.00pm. Find out more here. There’s a range of fantastic crafty activities for those aged 2 to 102 for the Easter Holiday at StraightCurves. All prices include all materials needed during the session, squash and biscuits for the child and a hot drink for the adults. 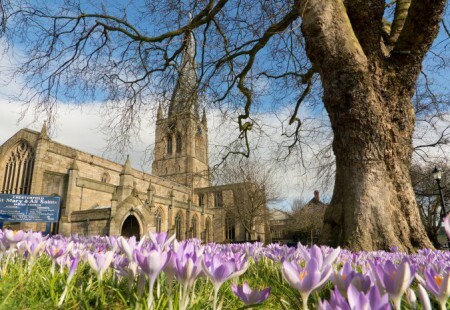 There are plenty of places to visit in Chesterfield and something for everyone. 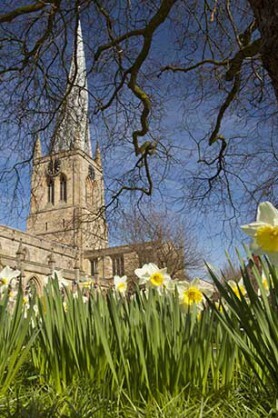 Plenty of fun for all the family this Easter in Chesterfield.